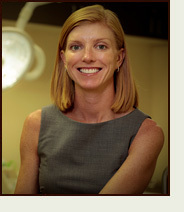 Kate Montgomery,FNP, is originally from St. Louis, MO. After receiving her medical training she practiced as an expert clinician and consultant for trauma and head and neck oncology patients as well as general otolaryngology and caring for neurosurgery patients. Kate Montgomery designed a teaching tool for incentive spirometry that is in use at John Cochran Veteran’s Administration Hospital in St. Louis, MO. She also participated in the published cardio vascular study ‘The Reduction of Atherothrombosis for Continued Health’ (REACH). Kate's accomplishments include being credential as an HIV Specialist by the American Academy of HIV medicine. 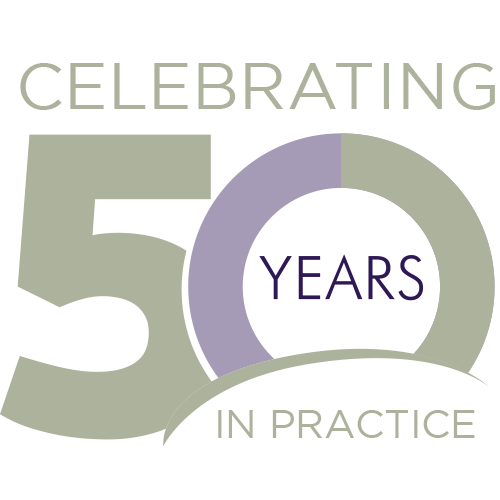 AAHIVM HIV Specialists are experienced in HIV care and providers who earn the "AAHIVM" professional designation must pass a rigorous exam on all aspects of HIV medicine every two years. As a Family Nurse Practitioner, Kate Montgomery focuses on all areas of family medicine including women’s health. She is devoted to aiding her Family Practice Specialists patients with their preventative health care, with a key interest in type 2 diabetes and a commitment to assisting patients in managing and preventing diabetes. She has integrated into her practice teaching ways her patients can improve their health and helping them to understand their health concerns. When not attending to her patients, Kate Montgomery is very active cycling and hiking, as well as training for triathlons and marathons. Kate is an incredibly outgoing person who enjoys the athletic lifestyle living in Arizona provides her.